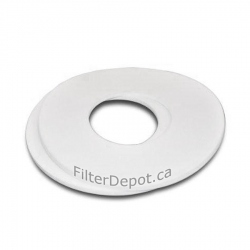 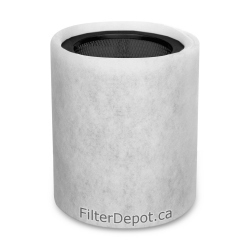 AirPura R600 carbon filter is original AirPura replacement carbon filter. 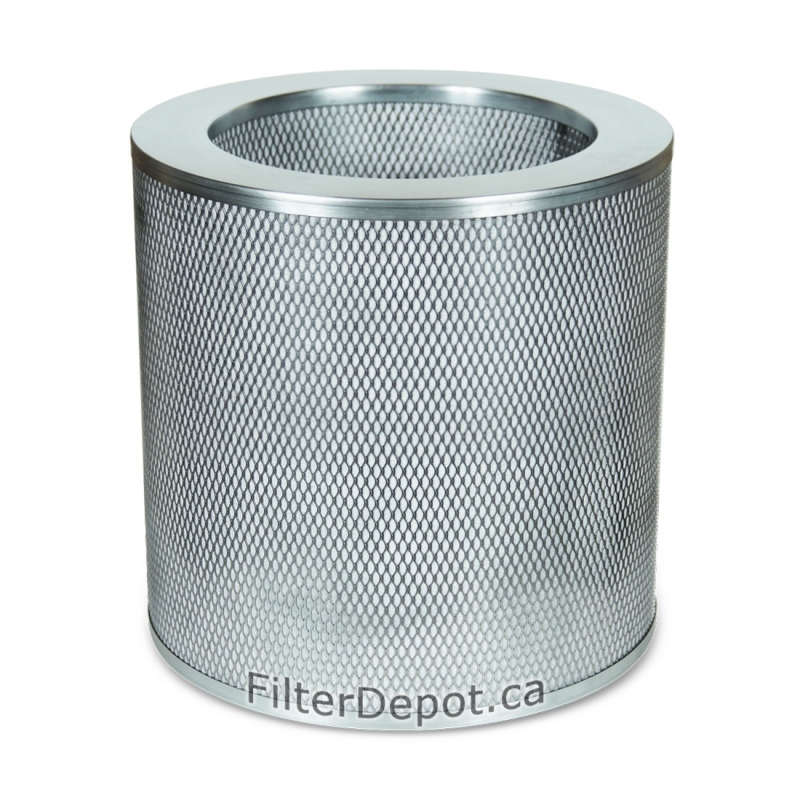 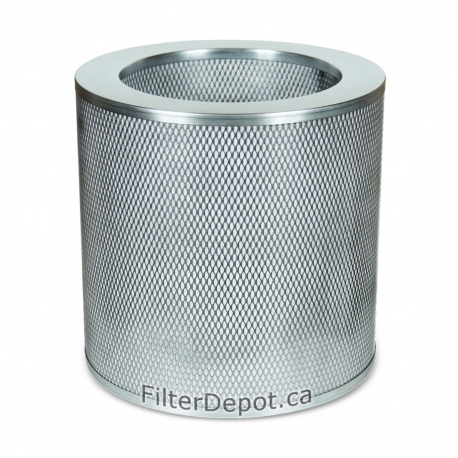 AirPura R600 carbon filter is 2-inch deep filter canister with 18 lbs. 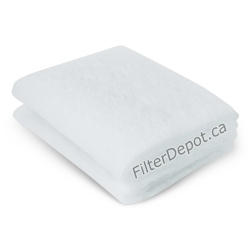 of regular granulated activated carbon adsorbent. 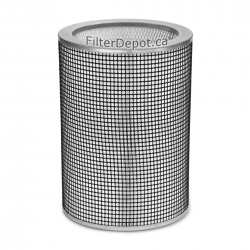 The AirPura R600 carbon filter's lifetime: 18 to 36 months (under normal conditions and usage).